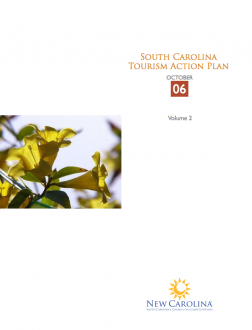 As part of the New Carolina Tourism Action Plan, it was agreed that the methodology used in calculating the impact of the tourism sector on the State’s economy be reviewed in line with the terms of reference outlined above. The analysis was undertaken at State, rather than individual resort level. The consultant worked in close collaboration with Ms Julie Flowers, the State Tourism Economist, and her colleagues in the South Carolina Parks, Recreation and Tourism Department’s Economic and Research Division, to whom thanks are due.